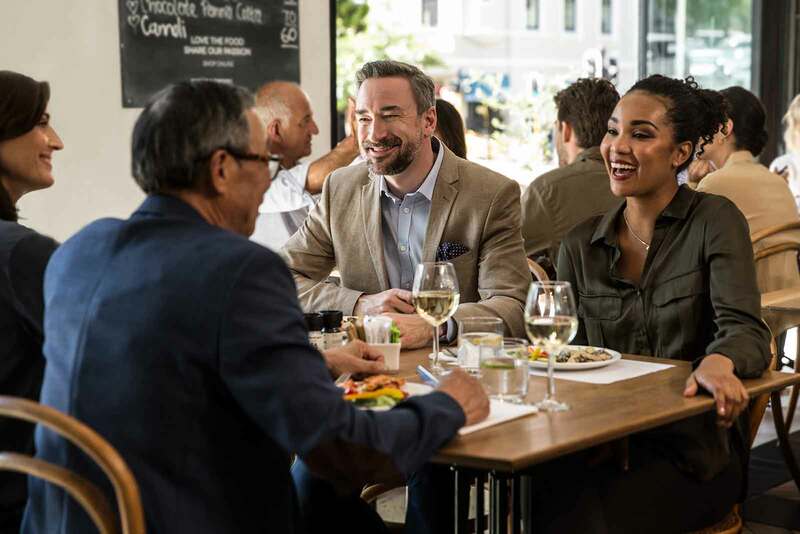 Try the new Widex EVOKE Digital Hearing Aids – Free! 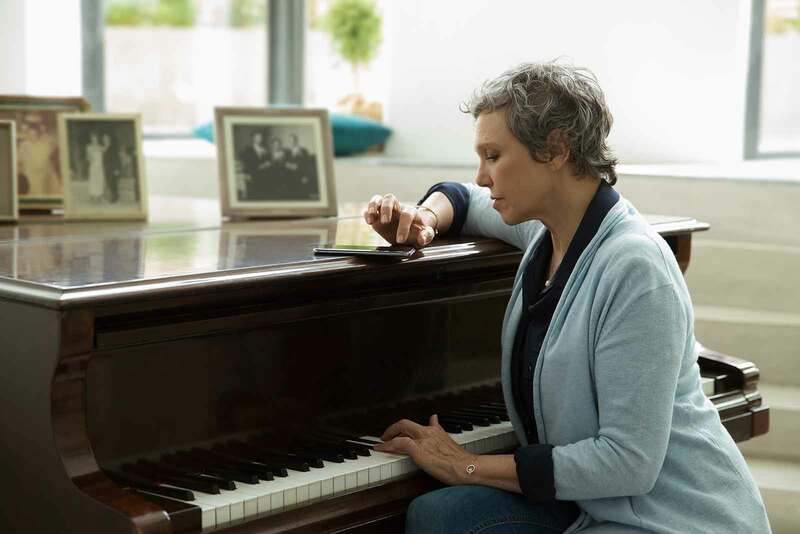 Introducing the world's smartest hearing aid that improves over time - made more affordable with interest free monthly payments with bloomPayPlans. When it’s noisy, you need your hearing aids to filter out anything that can distract you from hearing speech. But in quiet situations, you want to hear all the subtle details. 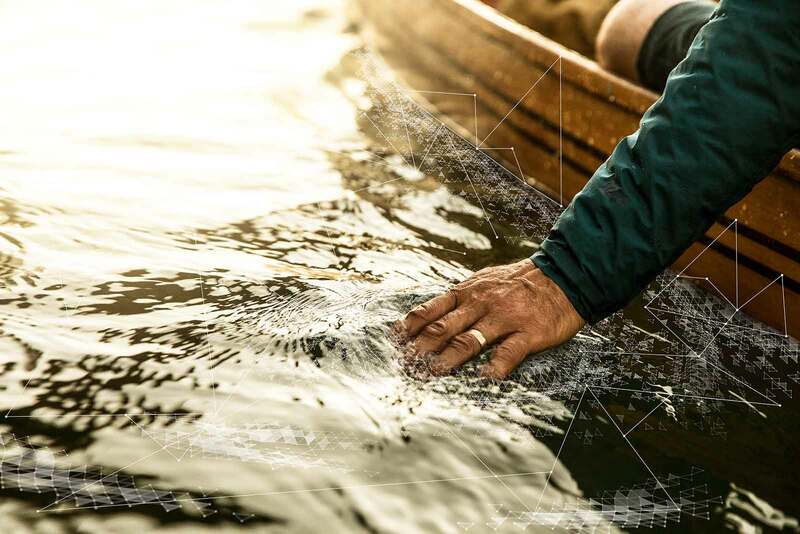 Widex EVOKE has a built-in Fluid Sound Controller that sets the optimal sound for different sound environments. 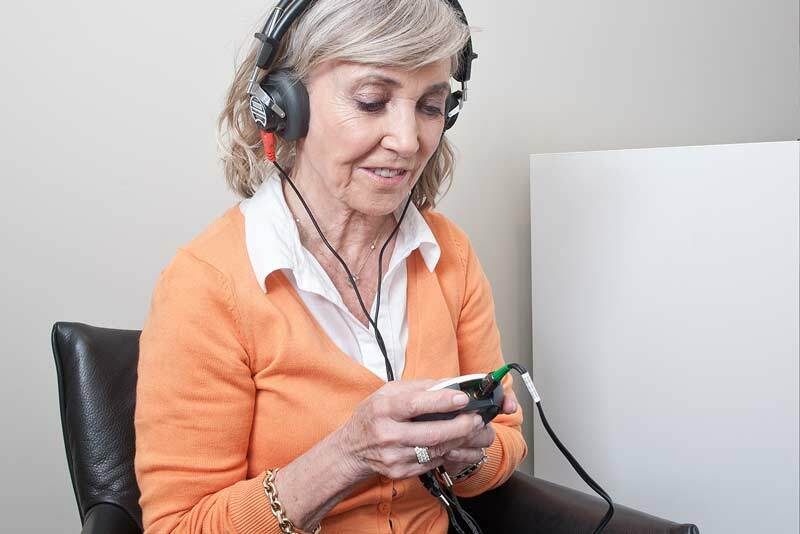 This makes hearing aid adjustment easier and EVOKE quickly adapts to the changes in your life with its machine learning technology meaning it recognises the sounds you want to hear. 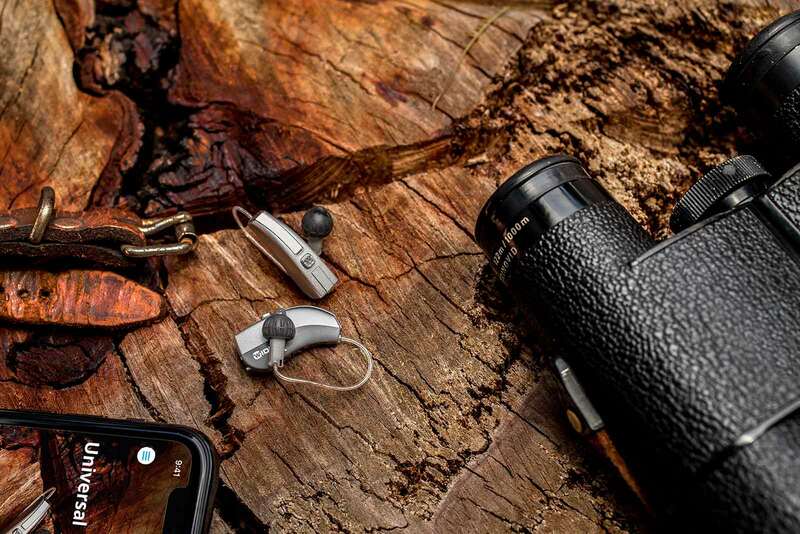 The Widex Evoke hearing aid is available in a range of fittings and colours, and in Smart Connectivity and Rechargeable models. 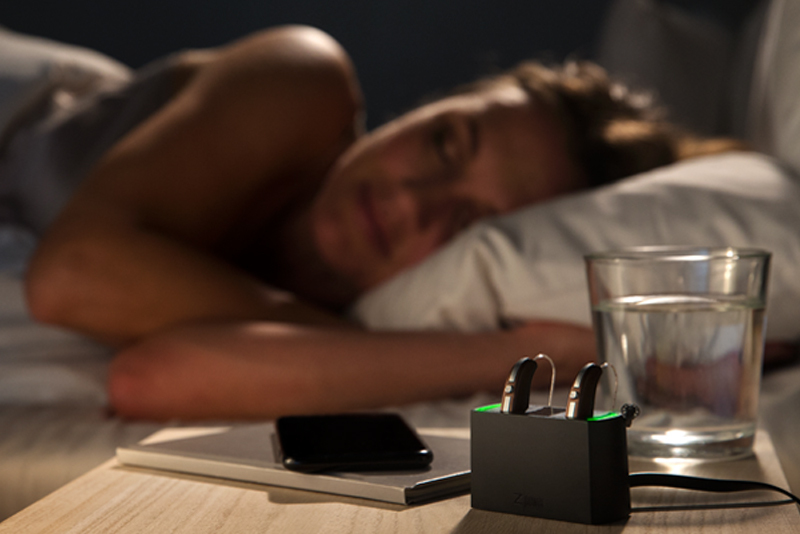 The new and improved Widex EVOKE Rechargeable hearing aids mean there's no need to change the batteries - simply pop your hearing aids into the charger at night, just like charging a mobile phone or tablet device, and they will be ready the next morning. With power lasting for approximately 19-24 hours plus, depending on how many hours the hearing aids may be used for when streaming music, film sound etc, there's more than enough power for a full days use so you have longer lasting sound. 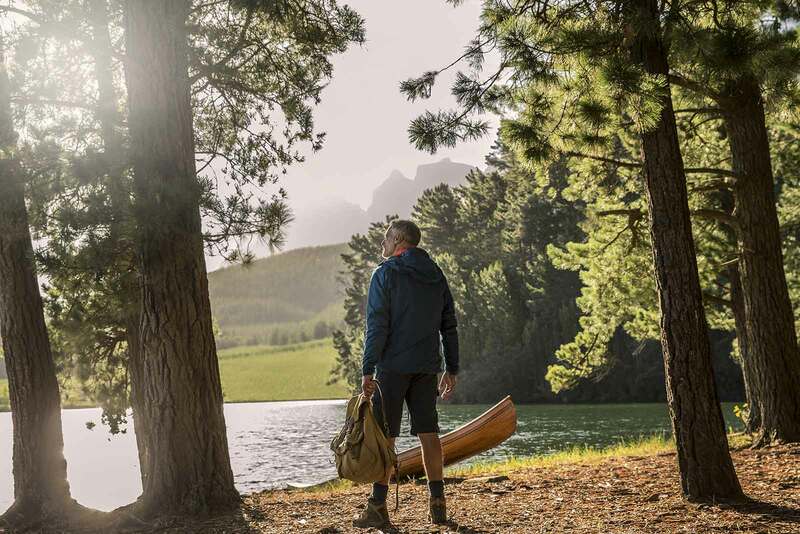 Hear, sleep and recharge to suit your lifestyle with Widex EVOKE Rechargeable hearing aids - try today with a free two-week trial. *Representative Example: Pair of Widex EVOKE 110 hearing aids cost £2,595. 25% deposit £648.84. Balance £1,946.16 payable over 24 months at 0% APR fixed. Monthly instalments £81.09. Total sum payable £2,595 including deposit of £648.84. Want a personalised listening experience? Teach EVOKE how you prefer to hear with a few taps on the EVOKE app. The SoundSense Learn feature gives you two sound profiles to choose from. Simply listen to them and select the sound you prefer – as many times as you want. It’s never been easier or more convenient to get sound satisfaction on the spot.